The story continues, now drawing in even more characters. What the heck is this all leading up to anyway? The phone tree bit was a little tricky to do, but a lot of fun. I’m pretty sure all the connections between characters have been established in one comic or another (except for Dededoo–he knows everybody). Special thanks to Sarah (happy birthday!) for providing the oh-so-quirky line-art in the sixth panel. A number of you have messaged me over the past couple months asking how to keep up with the stuff I’ll be doing after Brawl in the Family. 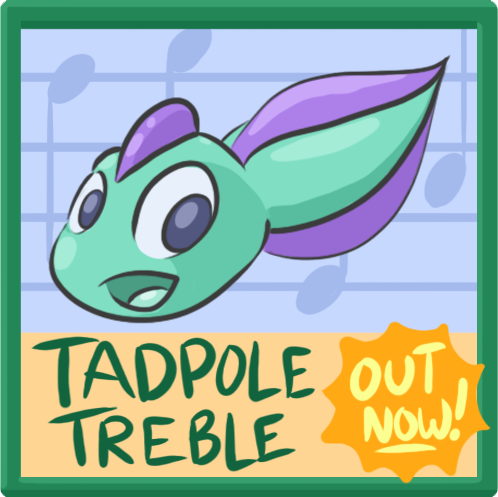 Well, Tadpole Treble is the main big one, and it just got another news post! 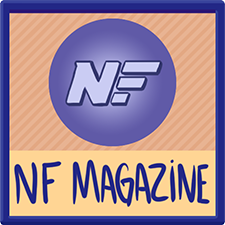 In fact, we’ll have a pretty major update coming in about a week on it–it’s my next big project and one I’m excited to bring to life. 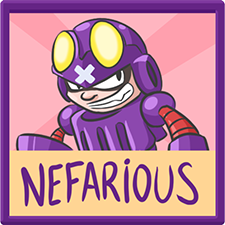 And thanks in no small part to everyone who helped out, Nefarious ended up reaching its goal by the skin of its teeth! I’m set to do the soundtrack for that one, too. 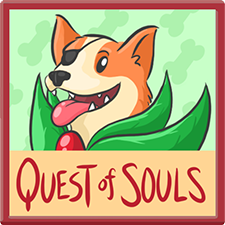 And of course, the BitF Complete Collection Kickstarter’s still going strong, at over 150k!